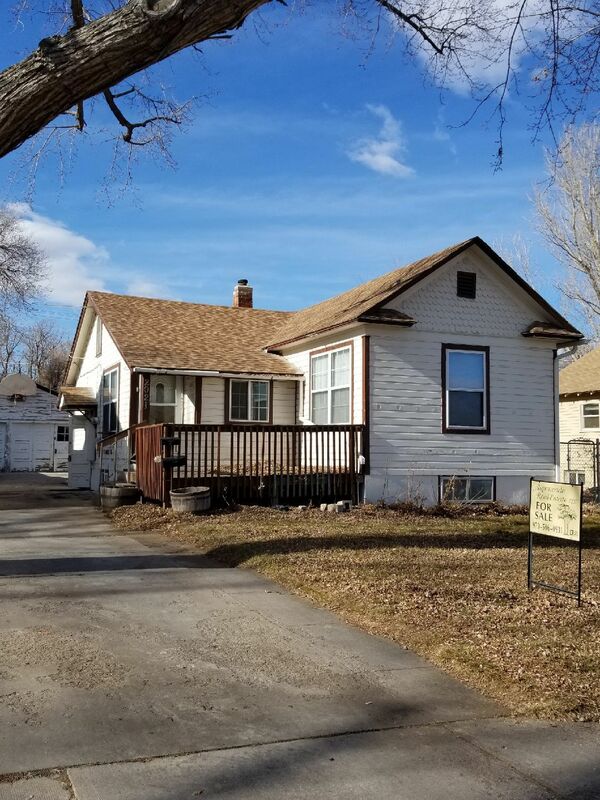 Are you looking to buy or sell? Buying and selling a house is such an important occassion in your life, and you need someone who not only has experience and knowledge, but who is supportive and understanding of all that the process entails. Aspencade Real Estate has exactly what you need when it comes to making this important life change. Whatever type of property you are looking for, Aspencade Real Estate has done it all. With individualized service, Aspencade can help you to find the perfect purchase. Look below for current properties our office has listed or use the search tool to find a property to meet your needs. If you're looking to sell your property, let Aspencade Real Estate help you through every step of the process. From deciding on a price, to getting the exposure, and throughout the closing, we are there for every step of the process. Let us help you succeed in this process. Give us a call us today for a free market analysis to determine how much your property might be worth! 2321 W. 11th St. Rd. 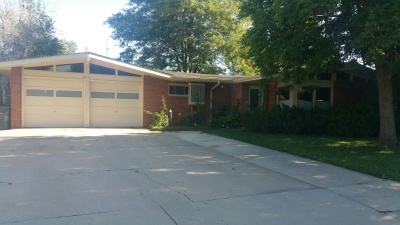 This 4 bed, 3 bath home located in the Westview subdivision of Greeley is one of a kind! With a detached work shop, 2 fireplaces, and an in-ground pool this is a must see! 3 bedroom, 3 baths, gas fireplace in family room. This home is located just north of Pheasant Run park. Roof just replaced. Home does need TLC and is price accordingly. Buyer to verify all information. 516 N 28th Ave. Ct. Beautifully updated home that won't last long! 3 bedrooms and 2 full baths. Master bath has shower and soaker tub. Spacious 2 car detached garage with long driveway for extra parking. Private yard great for entertaining. Great rental or single family home close to UNC. Home has hot water heat, large backyard, and 2 car detached garage. 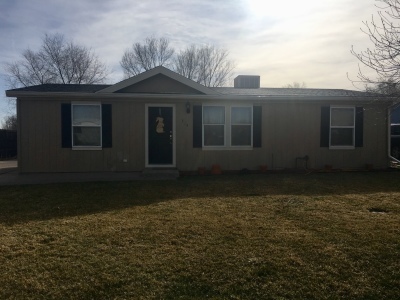 Home divided into 2 units with 2 bedrooms and 1 bath each. Upstairs kitchen and bath features new flooring and paint. Downstairs kitchen and bath has new flooring. Main floor is rented through April 2019 at $900. Downstairs is rented on a month to month basis at $730. Gas and electric is paid by tenant. Large, second floor, one bedroom condo in Pinnacle at T-Bone. Attached one car garage. Open floor plan with vaulted ceilings featuring newer paint, a new AC unit and furnace, fireplace, and private deck. New roof as of August 2018. HOA fees include clubhouse, outdoor pool and hot tub. Don't miss out on this one!